The beauty starts far before you enter Galena on this two hour trip from Waterloo. 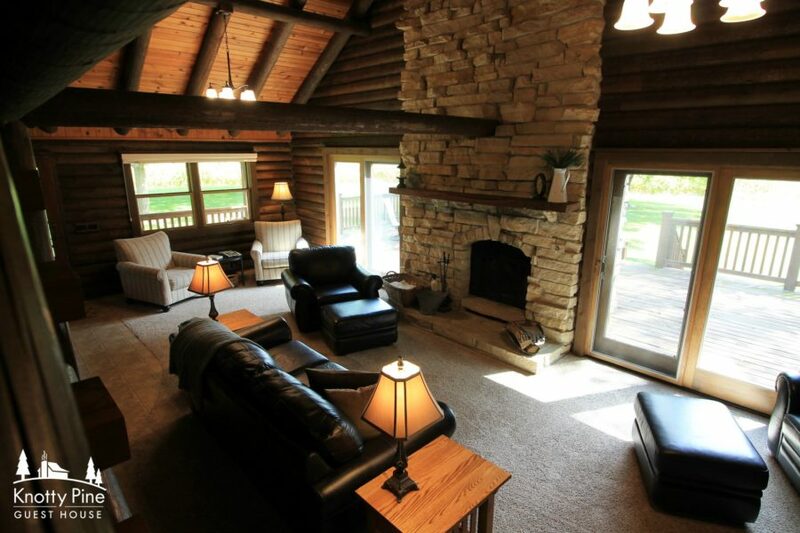 As you travel Highway 20, views start to change to rolling hills and beautiful bluffs over the Mississippi. There’s no shortage of photo-worthy moments from your car window on your way there! 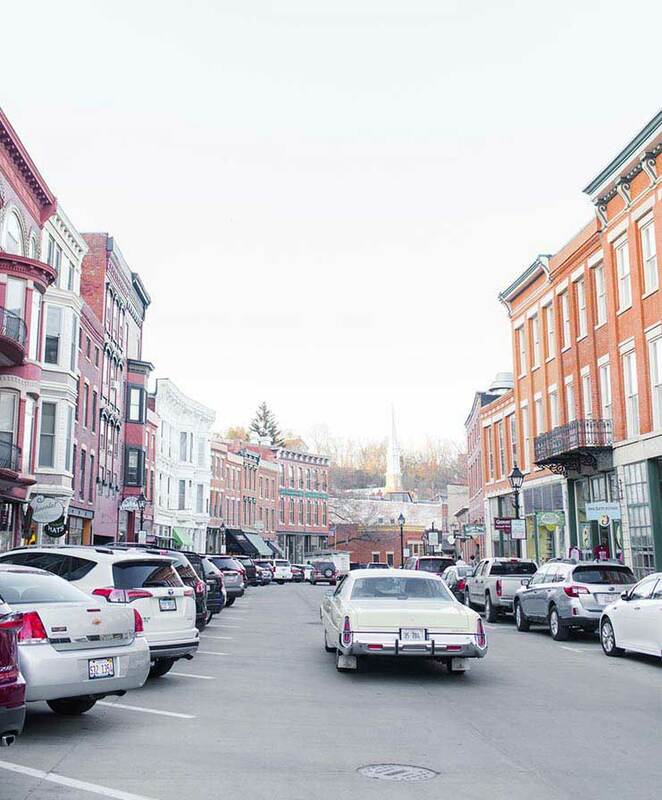 As you drive into Galena, you feel like you’ve been transported back in time. 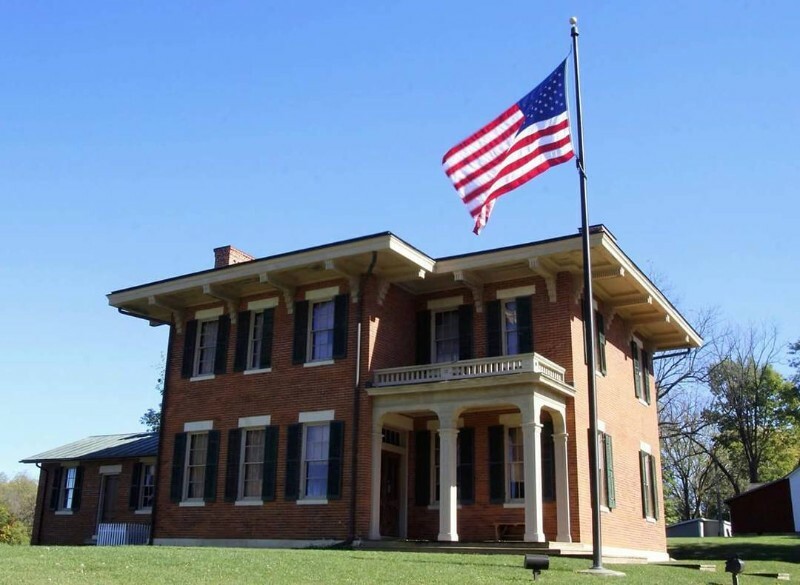 Perfectly preserved homes including that of Ulysses S. Grant greet you with their stately white pillars and white picket fences. 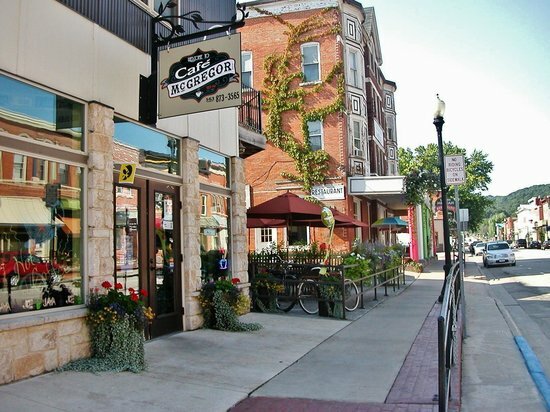 Downtown has the same vintage feel with curved streets lined by brick-laden boutiques. Stop by Great American Popcorn Company for an irresistible treat. If our recommendation doesn’t make you decide to stop in, the smell of warmly popped kernels wafting down the street sure will. Go antiquing at Peace of the Past, Tin Pan Alley, or one of many other antique shops. Admire the beauty of Mangelsen – Images of Nature Gallery, Outside the Lines Art Gallery or the River Bend Gallery. Spend an afternoon at one of several wineries walking among the vines, learning the winemaking process, and sampling to your heart’s content. 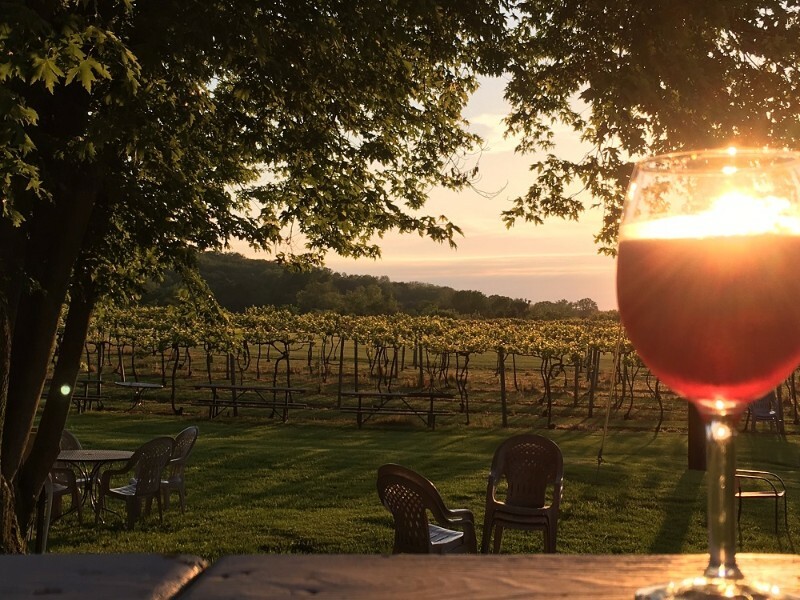 Take a wine tour of Fergedaboudit Vineyard and Winery, Galena Cellars Vineyard & Winery, and Rocky Waters Vineyard & Winery, Inc, with lunch or dinner at Procentro’s Pizzeria. 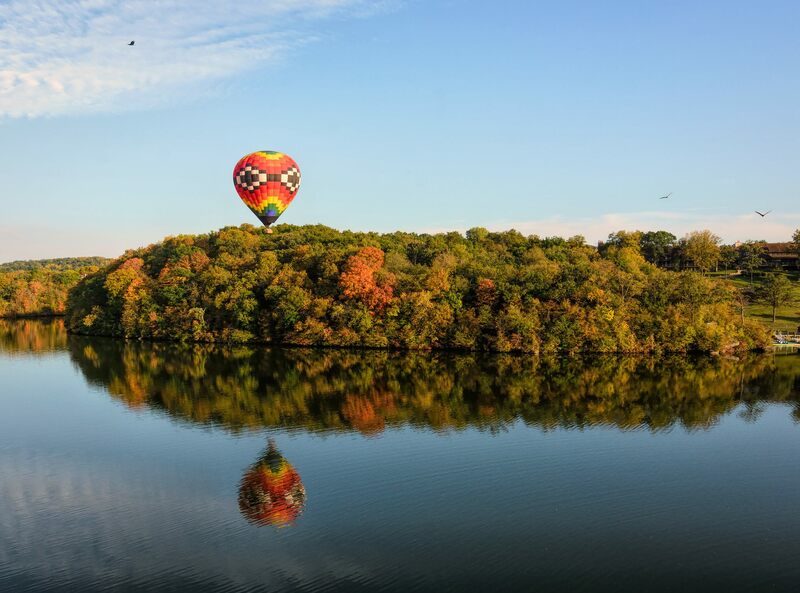 Conclude the evening with a hot air balloon ride, taking in the sunset over the hills and rivers surrounding Galena. One balloon can hold up to 14 people, so you can bring the whole family along! Whether you’ve got a whole weekend to spare or just a Saturday to getaway, Galena will not disappoint. Have you been to Galena? Let us know your favorite spots in the historic town in the comments below!